Welcome to the newly formed Inland Empire Antique Radio Society with headquarters centered in Spokane Washington. These time periods basically include vintage radio equipment manufactured previous to 1975. The Inland Empire Antique Radio Society (IEARS) currently consists of very few members. Therefore, we are attempting to generate more interest and membership where we can have monthly meetings and social get togethers to share with each other the excitement of this hobby. If you are interested in adding your name to our societies contact list, we would be glad to keep you informed and send you notices on when and where our first social get together meeting will be held. At that point, when we gain more members we can draft club bylaws and elect officers like other non-profit clubs. To contact us, please click on the "Contact" tab to the left for information and to send us an email or letter. IEARS welcomes anyone to join the Society no matter where you live. 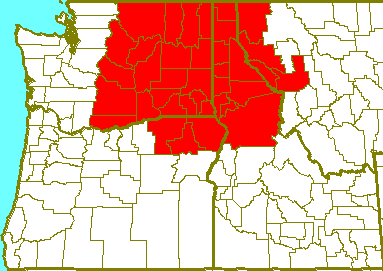 Typically, it is intended that the majority of our membership resides in counties marked in red on the above map where we extend into NE Oregon, Western Montana, Northern Idaho, and Eastern Washington. 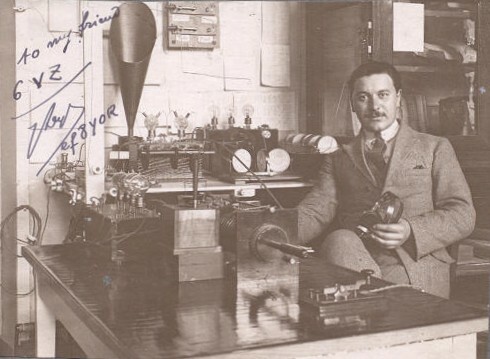 This club focuses membership interest in a number of vintage radio aspects. One of which, is vintage Amateur radio equipment, like this classic two tube transmitter manufactured by James Millen illustrated above. This club also caters to those individuals who also express an interest in vintage military radio equipment. 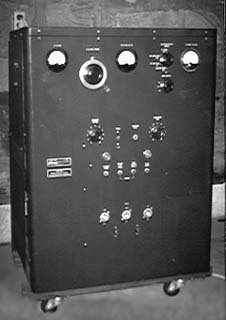 This classic transmitter shown above was manufactured by Hallicrafters for use in WWII by the Allies. Finally, the club is home to us all who are interested in the restoration and collection of vintage home consumer radios. 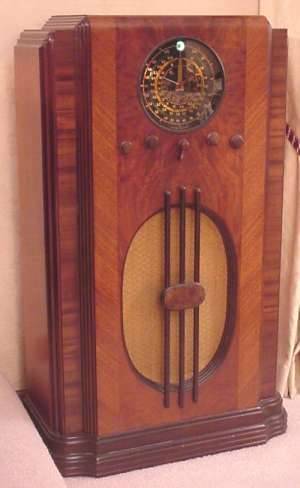 Shown above is the Arvin Rhythm King radio from 1936.